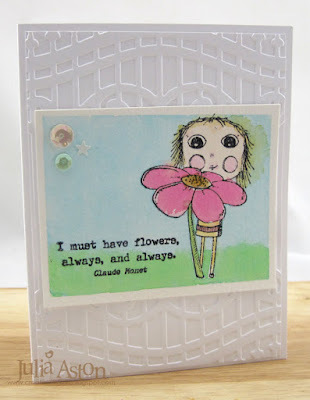 We had so many wonderful Watercolour Wash cards in our September gallery! We loved Robyn's beautiful watercolor background with it's beautiful colors. It shows off the delicate leaf silhouette perfectly. 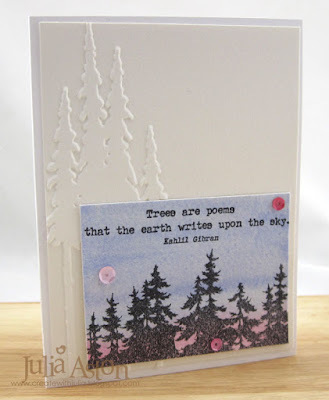 Using stamping, watercolour wash, die cutting, and heat embossing. 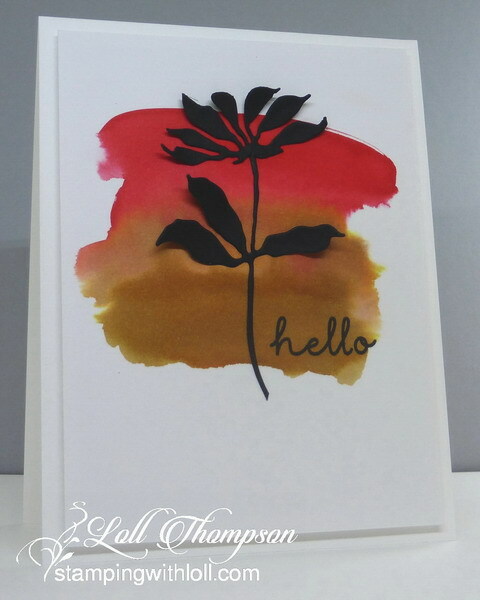 Check out the Top Picks from August's Alcohol Inks challenge HERE. 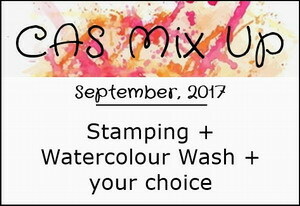 A wash is a term for a visual arts technique resulting in a semi-transparent layer of color. 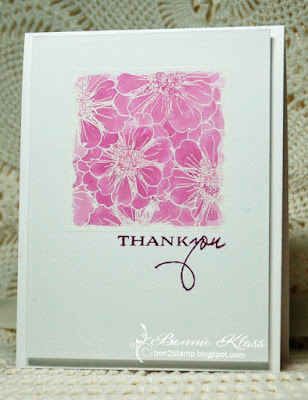 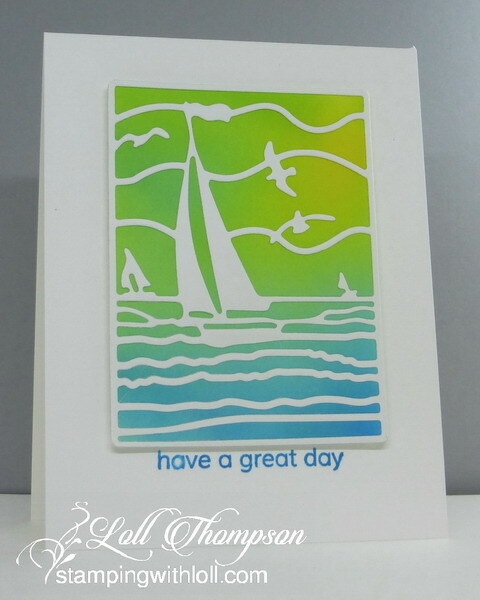 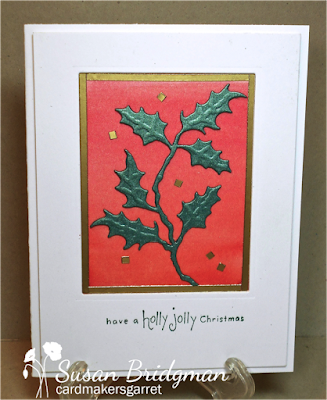 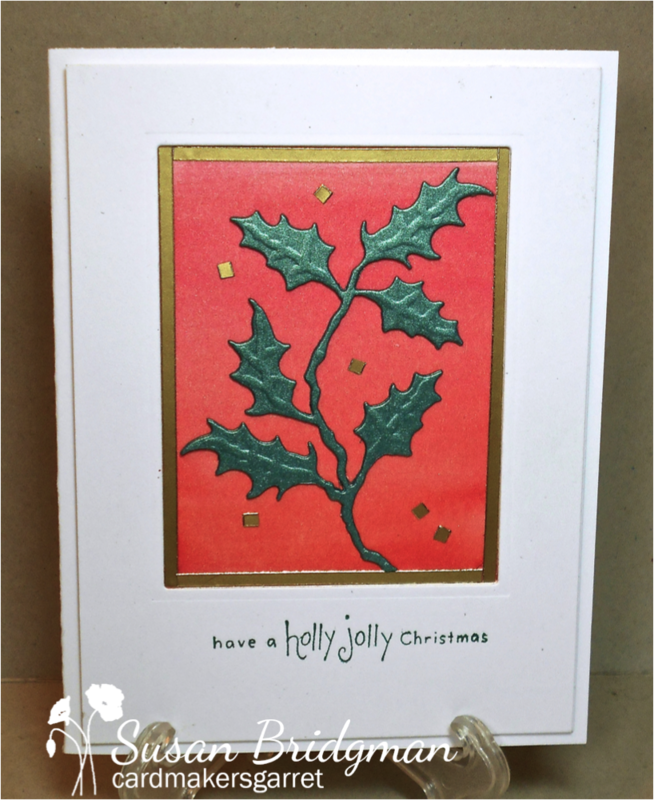 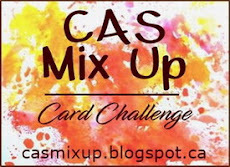 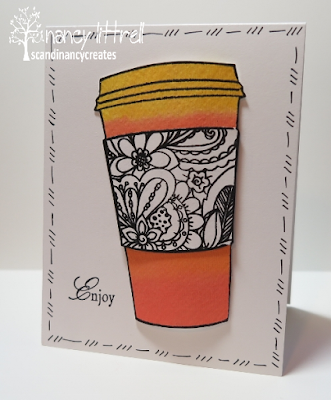 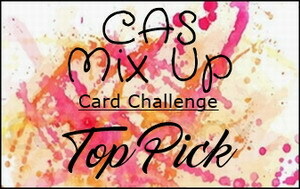 Welcome to our wonderful Guest Designer, Cathy R. (Cathy's Card Spot). 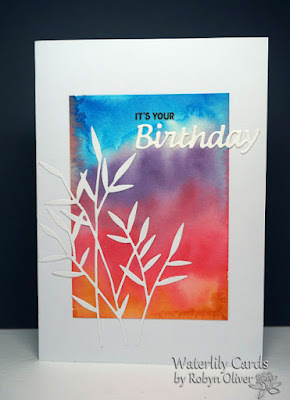 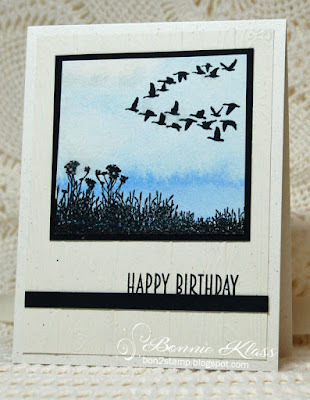 She won the July challenge with this gorgeous card. 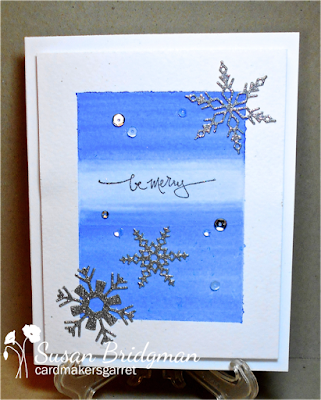 Using watercolour wash, stamping, dry embossing and sequins. 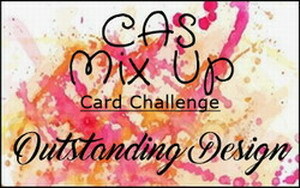 Challenge is open until September 24th.